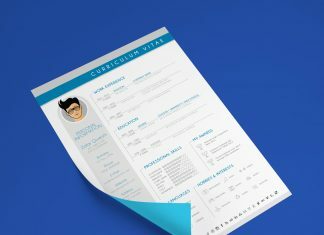 The format of your resume is just as important as the details of your experience, education and skills which you put in it. 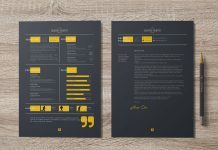 Your resume format is the first impression of your personality and professionally abilities. 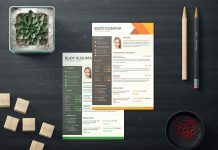 Formats are also important in getting hiring manager’s attention. 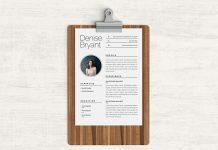 Most of employers have only time to skim your resume, so your goal is to put the most important information about yourself in a way that they start taking note. 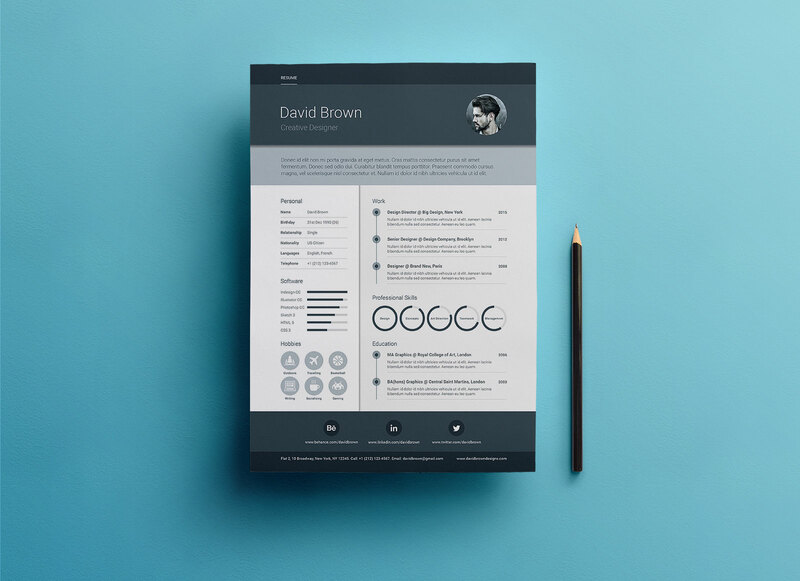 Don’t hide achievements and relevant experience, in other hand you have to share job related skills what they want to know about you and how well you can perform the duty. 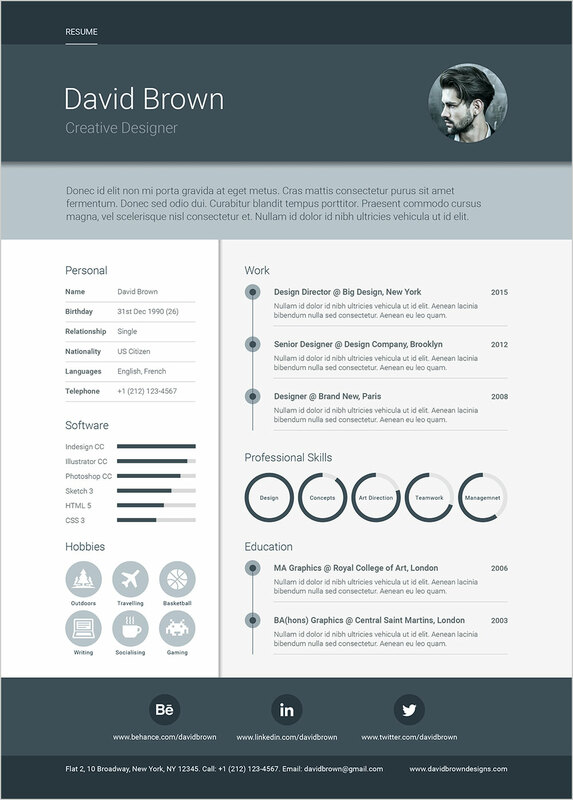 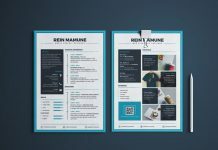 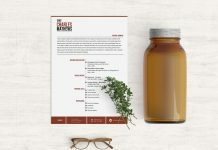 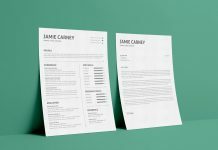 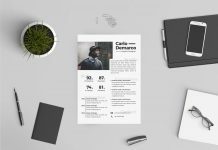 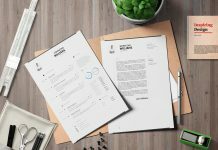 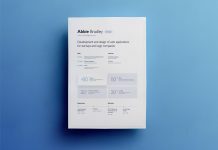 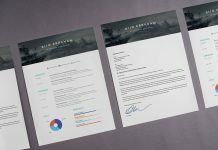 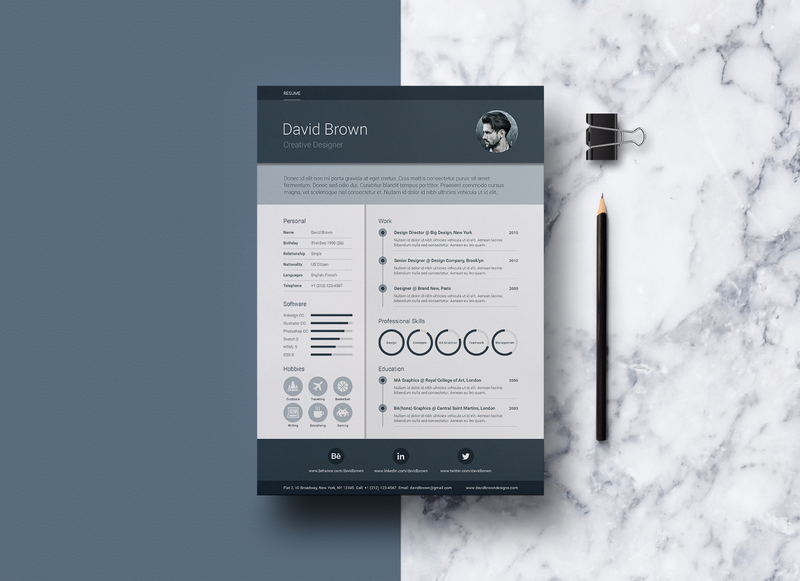 Different resume formats can highlight different sides of your professional. 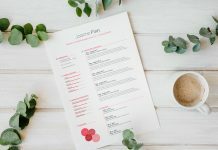 Once you get an interview, you can go into more detail about yourself, but before that your resume is the only way to communicate with hiring managers. 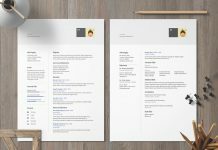 So, choosing the correct format, based on your professional career history, can make a big difference.